Make your old bathroom look like new! Over 40 years of extensive experience. SURFACE MEDIC is celebrating 25 years of experience in the business of bathtub refinishing in the Ottawa area. Our team finds the best solutions for you! Looking to add some character to your bathroom without compromising quality and style? Search no further! 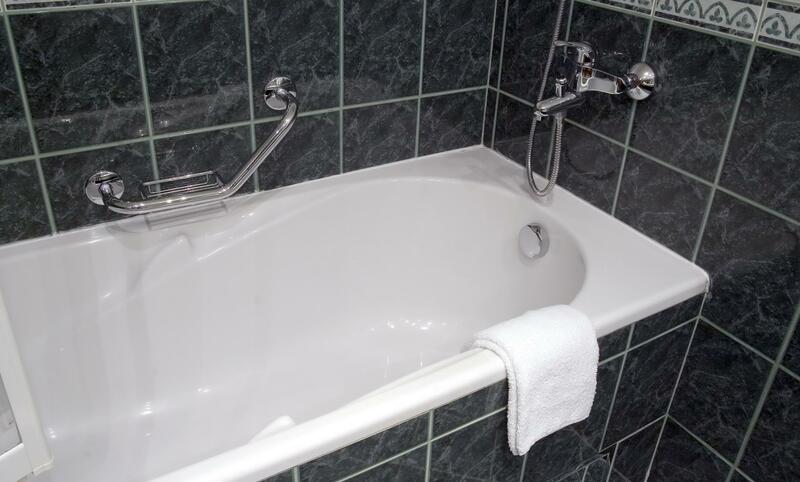 Here at SURFACE MEDIC, we specialize in the refinishing and resurfacing of bathtubs, tiles, sinks and countertops at really competitive prices. Our qualified and skilled staff count over 40 years of extensive experience. We have a fleet of 5 trucks on the road, enabling us to serve over 2200 homes a year. Our services are available to residential and commercial clients in and around the Ottawa area. 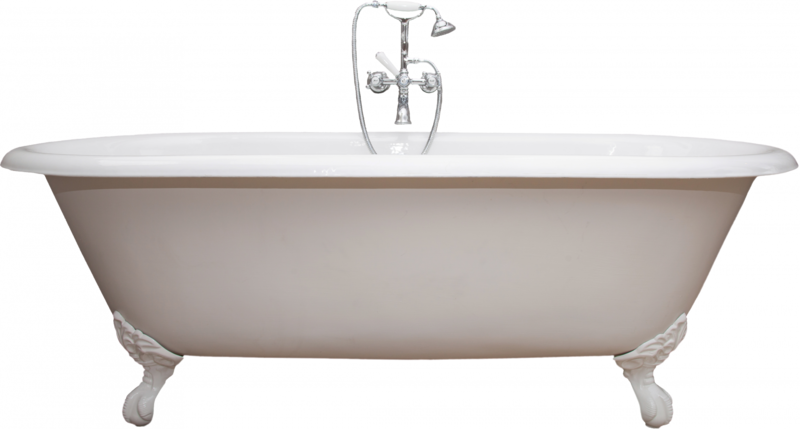 Looking for reliable bathtub refinishing? Are your tiles damaged? We install acrylic tub surrounds and offer walk-in tub conversions, utilizing your existing bathtub. Most of our jobs take less than a day and you can use your bathtub within 24 hours of job completion. As a customer focused business, we use only premium quality products in all of our refinishing projects. SURFACE MEDIC is a long time member of the BBB of Ottawa, call us today for an estimate! Quick, reliable, and efficient services! We boast over 40 years of experience in the industry. With a fleet of 5 trucks, we service over 2200 homes a year. Our team is committed to providing you with high-quality services. Our aim is to provide you with all that you require. For more details on how we can help you, get in touch today! Our expert crew are prepared to answer your queries and help schedule a visit of your home to see how we can help.